Home » Living Rich With Coupons » Boost Nutritional Drinks Only $0.33 Each at CVS! 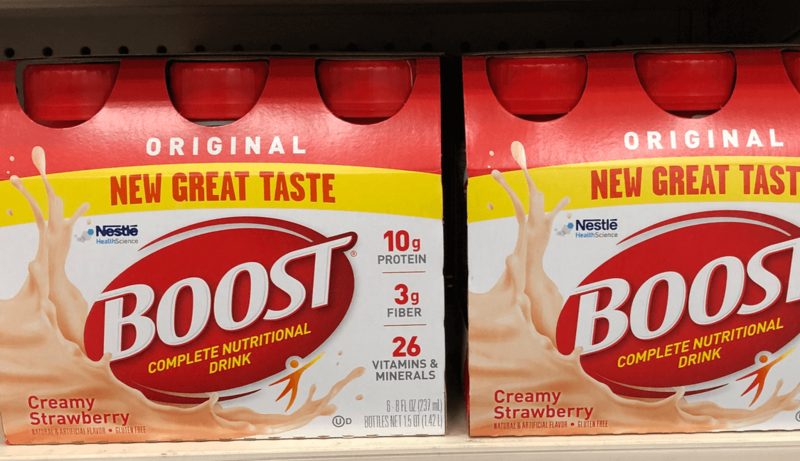 Read more about Boost Nutritional Drinks Only $0.33 Each at CVS! January 7, 2019 at 8:00 AM Better than FREE Skintimate or Edge Shaving Gel at CVS! January 3, 2019 at 9:00 AM Listerine Sensitivity Zero Alcohol Mouthwash as Low as $0.74 at CVS!